By Sparky in Amazing on April 13, 2009 . 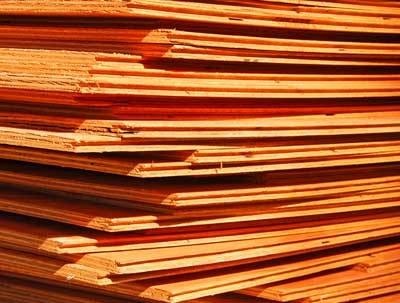 Plywood has been made for thousands of years; the earliest known occurrence of plywood was in Ancient Egypt around 3500 BC when wooden articles were made from sawn veneers glued together crosswise. This was originally done due to a shortage of fine wood. Thin sheets of high quality wood were glued over a substrate of lower quality wood for cosmetic effect, with incidental structural benefits. This manner of inventing plywood has occurred repeatedly throughout history. Standardized earthenware plumbing pipes with broad flanges making use of asphalt for preventing leakages appeared in the urban settlements of the Indus Valley Civilization by 2700 BC. Plumbing originated during the ancient civilizations such as the Greek, Roman, Persian, Indian, and Chinese civilizations as they developed public baths and needed to provide potable water, and drainage of wastes. Improvement in plumbing systems was very slow, with virtually no progress made from the time of the Roman system of aqueducts and lead pipes until the 19th century. Eventually the development of separate, underground water and sewage systems eliminated open sewage ditches and cesspools. 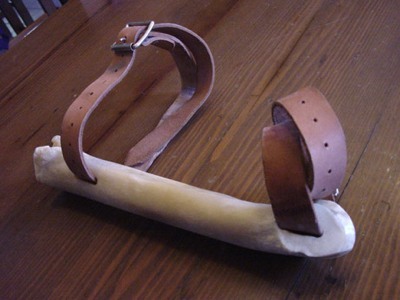 According to a study done by Federico Formenti, University of Oxford, and Alberto Minetti, University of Milan, Finns were the first to develop ice skates some 5,000 years ago from animal bones. This was important for the Finnish populations to save energy in harsh winter conditions when hunting in Finnish Lakeland. 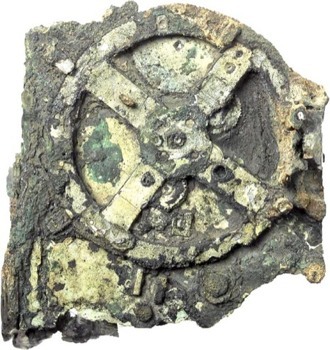 The first skate to use a metal blade was found in Scandinavia and was dated to 200 AD and was fitted with a thin strip of copper folded and attached to the underside of a leather shoe. The world’s first recorded chemist is considered to be a woman named Tapputi, a perfume maker who was mentioned in a cuneiform tablet from the second millennium BC in Mesopotamia. She distilled flowers, oil, and calamus with other aromatics then filtered and put them back in the still several times. Recently, archaeologists have uncovered what are believed to be the world’s oldest perfumes in Pyrgos, Cyprus. The perfumes date back more than 4,000 years. The perfumes were discovered in an ancient perfumery. At least 60 stills, mixing bowls, funnels and perfume bottles were found in the 43,000-square-foot (4,000 m2) factory. 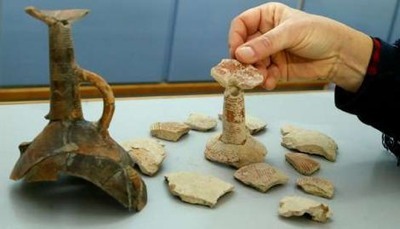 Four of the perfumes have been re-created from residues found at the site. The inhabitants of the Indus Valley Civilization (c. 3000–1500 BC, Mature period 2600–1900 BC) developed a sophisticated system of standardization, using weights and measures, evident by the excavations made at the Indus valley sites. This technical standardization enabled gauging devices to be effectively used in angular measurement and measurement for construction. Calibration was also found in measuring devices along with multiple subdivisions in case of some devices. Metrology has existed in some form or another since antiquity. The earliest forms of metrology were simply arbitrary standards set up by regional or local authorities, often based on practical measures such as the length of an arm. The earliest examples of these standardized measures are length, time, and weight. 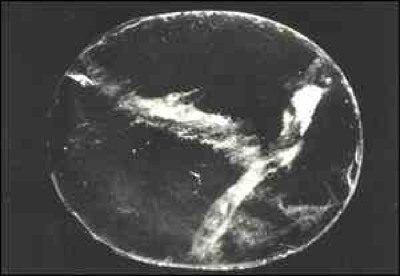 The Nimrud lens is a 3000 year old piece of rock crystal, which was unearthed by Austen Henry Layard at the Assyrian palace of Nimrud. It may have been used as a magnifying glass, or as a burning-glass to start fires by concentrating sunlight. Assyrian craftsmen made intricate engravings, and could have used such a lens in their work. Italian scientist Giovanni Pettinato of the University of Rome has proposed that the lens was used by the ancient Assyrians as part of a telescope; this would explain why the ancient Assyrians knew so much about astronomy. 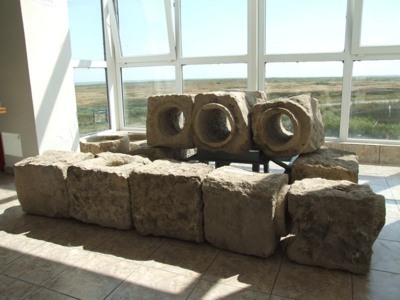 Cities in the northern Ancient Roman civilization used central heating systems from around 1,000 BC, conducting air heated by furnaces through empty spaces under the floors and out of pipes in the walls — a system known as a hypocaust. 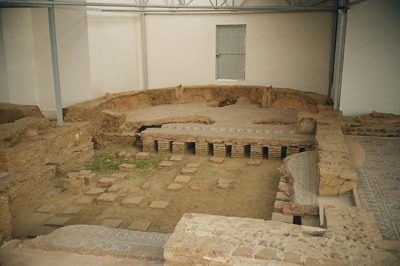 Hypocausts were used for heating public baths and private houses. The floor was raised above the ground by pillars, called pilae stacks, and spaces were left inside the walls so that hot air and smoke from the furnace (praefurnium) would pass through these enclosed areas and out of flues in the roof, thereby heating but not polluting the interior of the room. Ceramic box tiles were placed inside the walls to both remove the hot burned air, and also to heat the walls. A similar system of central heating was used in ancient Korea, where it is known as ondol. In the image above you can see the sections beneath the floor where the heated air would flow. The earliest records of cataract surgery are from the Bible as well as early Hindu records. 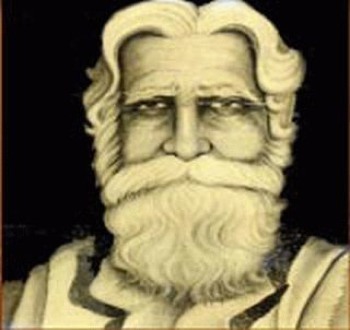 Cataract surgery was known to the Indian physician Sushruta (6th century BC – pictured above). In India, cataract surgery was performed with a special tool called the Jabamukhi Salaka, a curved needle used to loosen the lens and push the cataract out of the field of vision. The eye would later be soaked with warm butter and then bandaged. Though this method was successful, Susruta cautioned that cataract surgery should only be performed when absolutely necessary. 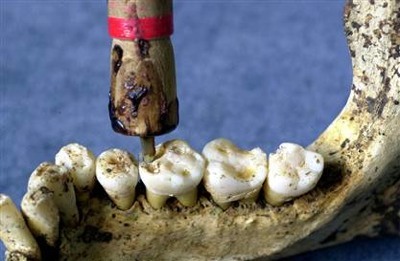 The Indus Valley Civilization (ancient India) has yielded evidence of dentistry being practiced as far back as 7000 BC. This earliest form of dentistry involved curing tooth related disorders with bow drills operated, perhaps, by skilled bead craftsmen. The reconstruction of this ancient form of dentistry showed that the methods used were reliable and effective. Cavities of 3.5 mm depth with concentric grooves indicate use of a drill tool. The age of the teeth has been estimated at 9000 years. Plastic surgery is one of the oldest forms of surgery practiced. Nose-reconstruction operations were probably performed in ancient India as early as 2000 BC, when amputation of the nose was a form of punishment; the caste of potters eventually devised a method for rebuilding the nose by using a portion of the forehead, a technique still employed today. Some discussion of such surgery also appears in ancient Greek and Roman tracts. 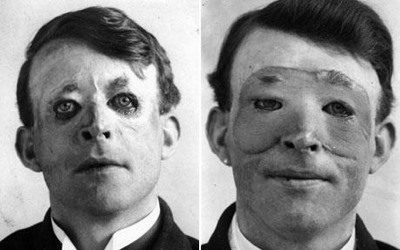 Pictured above is Walter Yeo, the first man to benefit from modern plastic surgery. The image on the right was taken after Yeo received a skin graft. The term apocrypha is used with various meanings, including "hidden", "esoteric", "spurious", "of questionable authenticity", ancient Chinese "revealed texts and objects" and "Christian texts that are not canonical". Wow, really cool, but I m more intrested in the ad! Haha jk.